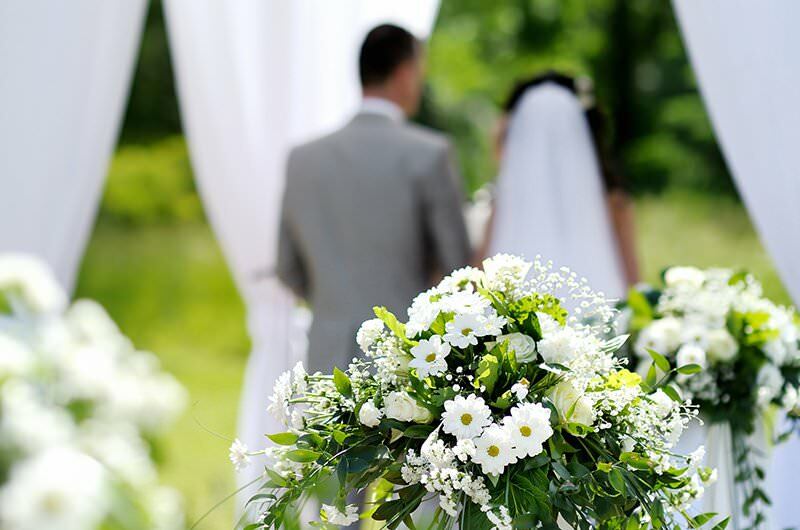 Share with us your dream for your wedding, and let us make your dream come true – with the perfect Parga Beach wedding! At Parga Beach Resort, we believe your wedding day should be truly unique and completely tailored to your wishes. Our location offers the most magical setting for weddings in Parga: the azure sea, the golden sand, our luxuriant gardens, the spectacular views of the Venetian Castle and the city of Parga, provide perfect backdrops for an unforgettable ceremony and stunning wedding photos. Celebrate every special moment of your life at Parga Beach Resort. 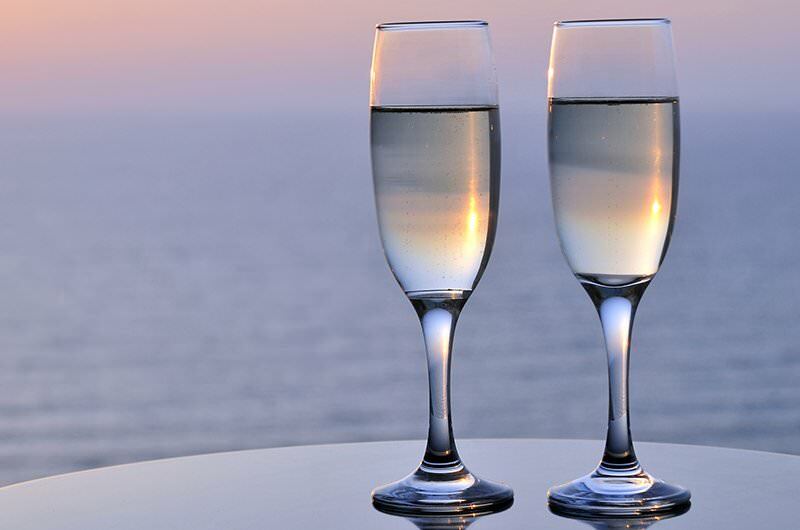 Anniversaries, christenings, birthday parties, our idyllic setting that combines the best of land and sea coupled with our staff’s experience and commitment in talking care of every detail will ensure the success of your every special event. 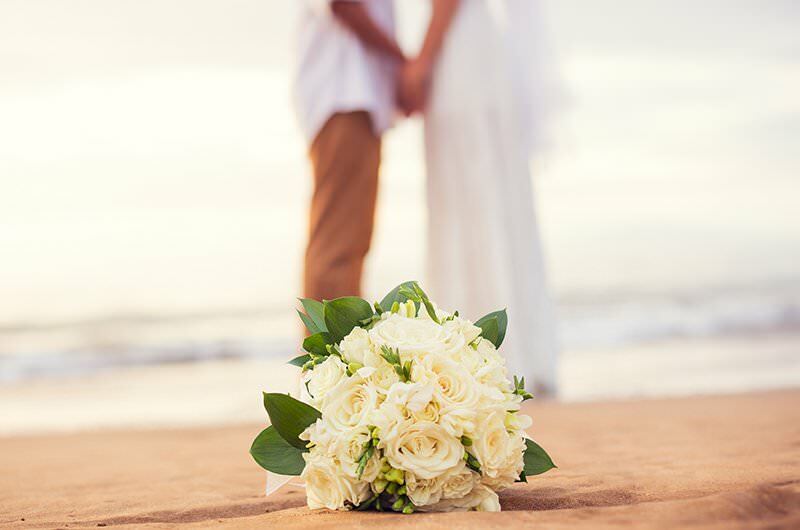 If you wish to have a civil wedding ceremony, you can get married right there on the beach. If you prefer a church wedding, you can choose between our onsite chapel near the beach and the chapel located on the small island across from the town of Parga, for a truly romantic location. After the ceremony, get ready to celebrate with your family and friends with the perfect wedding reception menu and party ambience at Thalassa Seaside Restaurant. 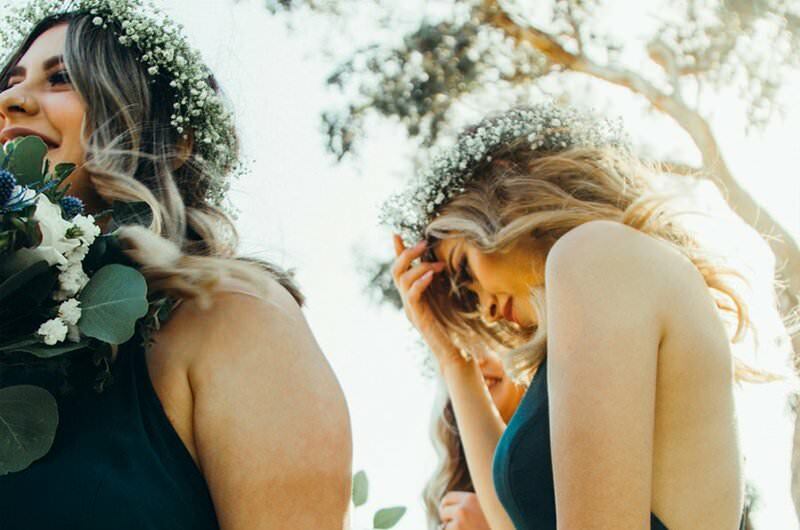 We treat each wedding as a unique event, specifically tailored to each couple’s needs and requirements, including the menu, music, flowers, decorations, etc. 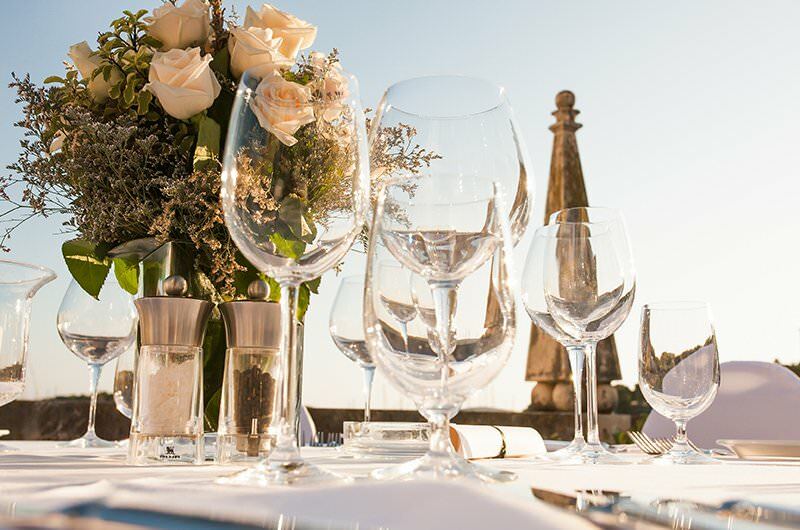 If you are concerned about the logistics of a destination wedding, you can relax knowing that our experienced staff will handle every aspect of the planning and preparations, ensuring that your wedding day will be perfect – and perfectly stress-free! Between the Thalassa Seaside Restaurant and Ammos Beach Bar, you can choose the location the best fits the mood and style of your event. When you choose Parga Beach Resort for your event, you can relax knowing that we will take care of everything, from the menu to the music and decorations, so that you can celebrate with your loved ones. Business events may be serious, but that doesn’t mean they have to be drab. Whether you want to incentivize your associates to do better or reward your team for a job well done, from a small business meeting to a large conference, our conference center offers the perfect facilities for up to 180 people. In addition to the amenities, you can choose from a wide array of menu options to accompany your event, from a buffet or sit-down dinner, to cocktails and finger food.